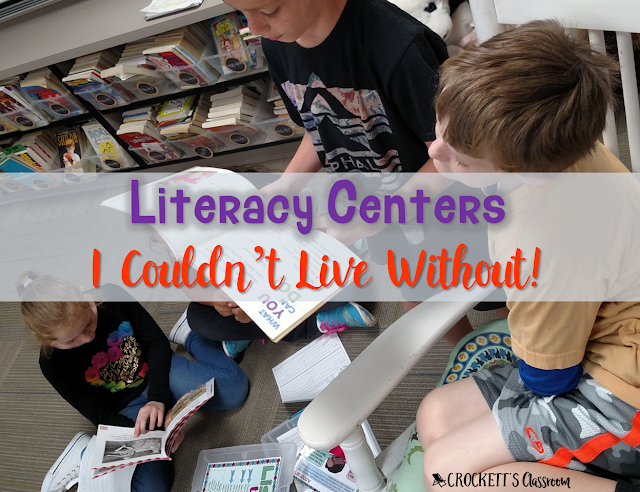 Literacy Centers I Couldn't Live Without! Time, the one thing every teacher needs more of. My district guidelines said the literacy block in third grade should be 120 minutes. 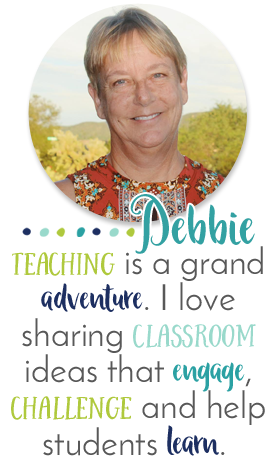 That sounds great until you realize that includes reading, writing, grammar, phonics, vocabulary, handwriting, whole-group, small-group, and independent reading! You’re never going to have more time. 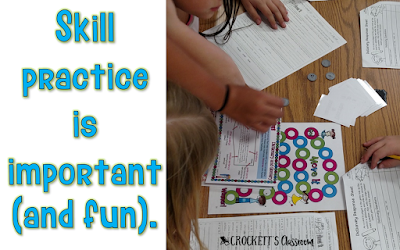 What you need to do is make sure the time you have is used effectively and this includes your literacy centers. 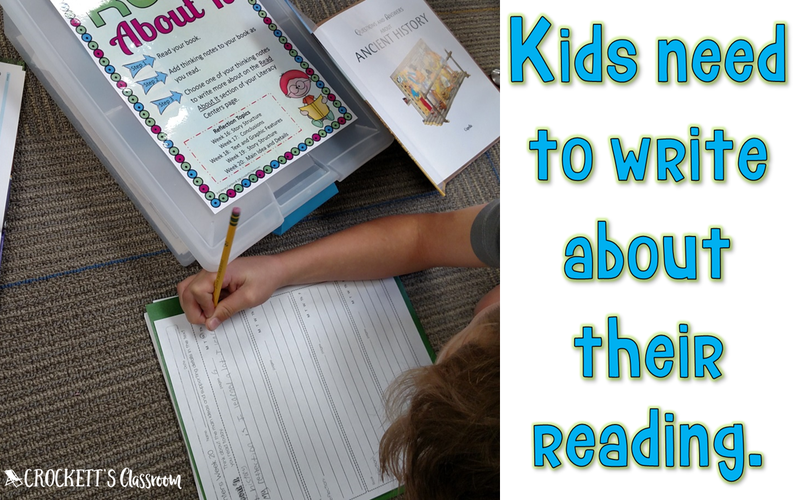 I've used dozens of different types of literacy centers throughout my teaching career. These are my favorite centers because they are the most effective. By that I mean they keep kids focused on what's important --- reading and writing. 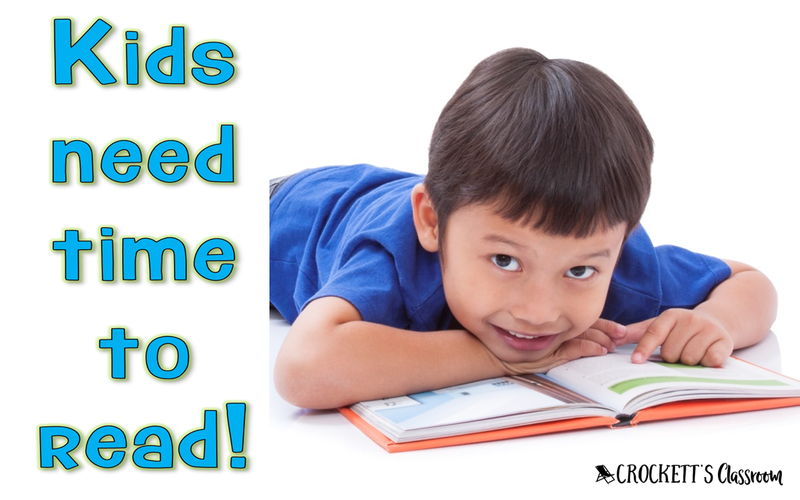 I truly believe you need to give kids time to read if you want them to become better readers. Worksheets and games have a place in your reading instruction, but they shouldn't replace independent reading time. My goal is to give kids at least 30 minutes of independent reading every day. That means 30 minutes with a text at their independent reading level. Some kids will need help to choose a book at their independent level. When kids have a book in their hands that they can read and want to read, keeping them focused on reading will not be an issue. I love this center because it's so versatile. Partners can help each other with vocabulary, comprehension, and fluency, as well as communication skills. You can let students choose their own partners, but I usually choose the partnerships. First I decide on the focus of the center that week. If the focus is fluency I may pair students with similar reading levels. If the focus is vocabulary or comprehension, I may pair a stronger reader with a weaker reader. Of course, one thing to always keep in mind is how they will work together. The trickiest part of this center is choosing partners. 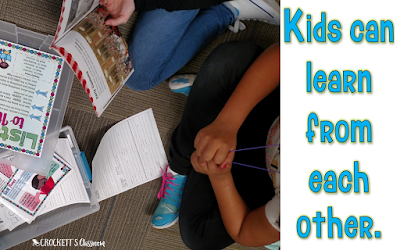 I've found that partner readers can either help each other stay focused or distract each other from the task. So, choose partners wisely! This is one of my favorite centers because it combines reading and writing. 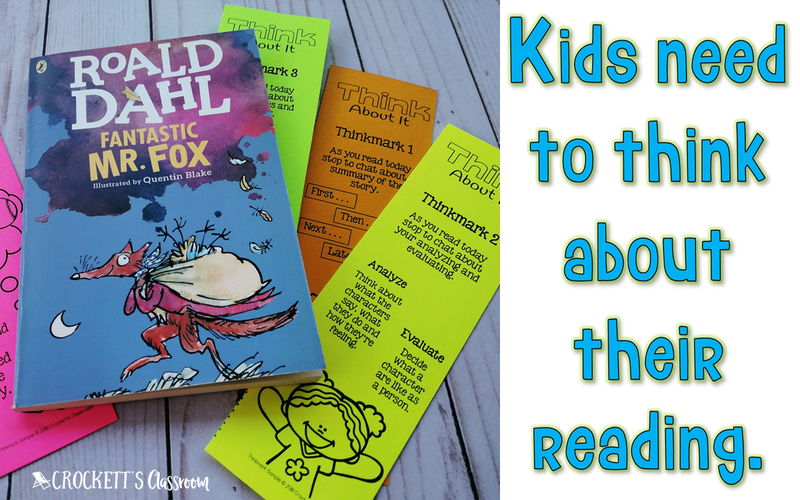 When kids write about their reading, you're getting an insight into their understanding of the text. You'll also get an informal look at their written communication skills. For this center, I always give the kids a focus. The focus ties in with our current reading comprehension strategy. I want to see if they are able to take the strategy lessons and apply them to their own reading. To keep the readers focused on the strategy, I use reading thinkmarks. These are bookmarks, with a specific reading focus. The thinkmark usually has reminders or tips about the strategy. It can also have response stems or questions. 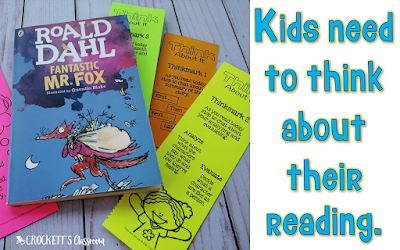 They're easy to give out to students after a whole-class or small group lesson. One thing to keep in mind with this center---You must read the student responses at least once a week. I always enjoyed reading their responses, but sometimes found it to be a challenge to get them all read. (Another time issue.) If you'd like to give thinkmarks a try, follow this link to download a few freebies! The reason I love this center so much is that the kids love it. And, anything that gets them to write more is good for me! Like reading with a partner, writing with a partner can have different purposes. The kids can help each other with revising, editing, or can work on a joint writing piece. All writing genres work in this center. Like all the other centers, the kids must have a focus. This isn't a free write time. I also choose the writing partnerships very carefully. 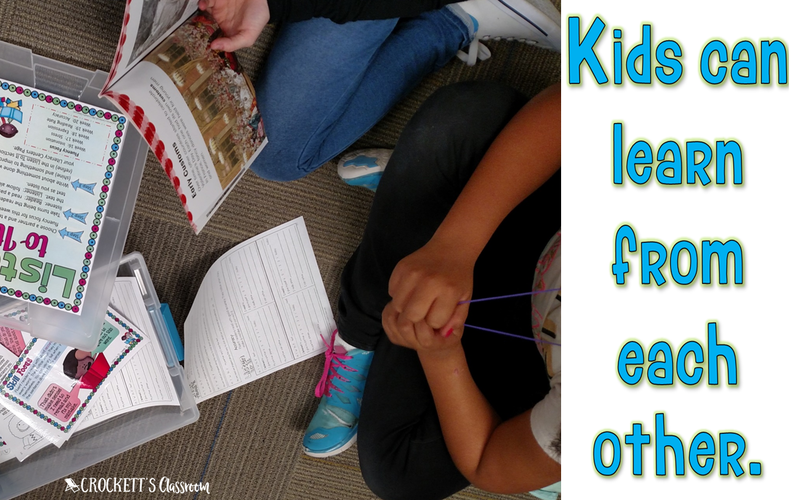 I want students who can help each other with the task and help each other stay focused. This is the center where I put my games and task card activities. The most important thing to keep in mind is the kids should be practicing skills that have already been introduced and practiced in a whole-class lesson. This isn't the place to introduce something new. It's the place to give kids more practice so they can master those important decoding and encoding skills. To keep students accountable I always have some type of recording sheet. Even in a game, I find a way for kids to have some type of meaningful written response. No matter what centers you decide to have in your classroom, make sure they are effective. You don't have time for busy work. The centers need to focus on your state or district standards and keep students focused on the task. If you can do that, then your centers will be an effective use of time.